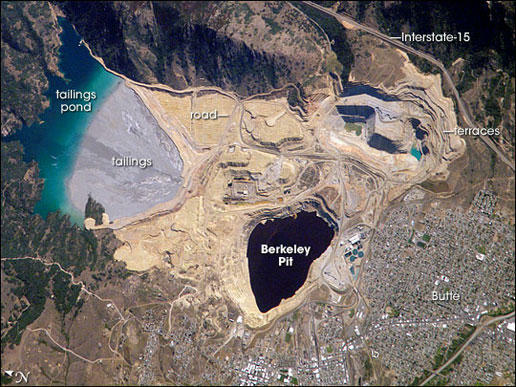 The Berkeley Pit in Butte, Montana, where thousands of migrating geese died this week. 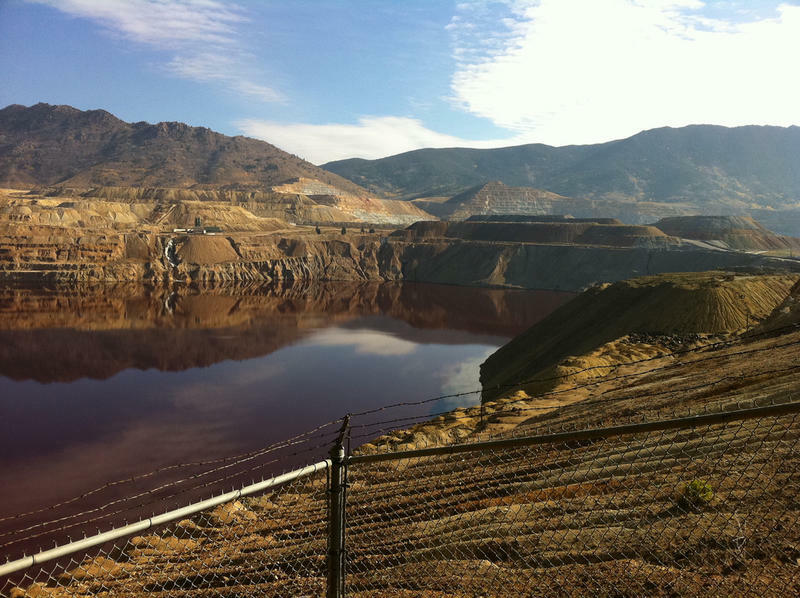 Nora Saks: So the Berkeley Pit had some out of town visitors last week that met a rather disturbing fate. David McCumber: That's right. We had thousands of snow geese making their annual migrations somewhat belatedly but making it, which takes them from breeding grounds in the Arctic down to Louisiana, New Mexico and actually Mexico. But because of a snow storm and because they were later than usual in leaving, normal stopping off point for the huge snow goose migration is Freeze-Out Lake up near Great Falls, and that was frozen over. Plus, I think, with the storm front, they got pushed farther east than they would normally have. Also, the Warm Spring ponds were pretty much all frozen, which left the Berkeley Pit as an alternative pit stop, if you will. And that did not work out well. We're talking about a pretty large body of water, some 50 billion gallons of polluted water, and it's a mile-and-a-half by a mile. So it's a pretty good sized lake in that pit. NS: So David, what did the pit covered with geese look and sound like? Do you have any reports from people who've seen it? DM: On Monday night, they say 10,000, I think there may have been even more birds on the surface. A lot of them took off at first light on Tuesday, but there were still lots of birds on the water. By the time we were apprised of the situation and went out there Wednesday morning, in the midst of a snowstorm, I wouldn't say the lake in the pit was white with geese. It's a big lake, but there were many clumps of geese on the lake, and it was hard to say quite how many. They thought at that time, there were maybe 1,000. I think it's pretty clear now that there were a lot more than that. By that time, they were employing all the hazing methods that they could to get the geese off the water. That includes all kinds of recorded noise that they put out across the water, firing multiple rifle rounds in order to spook the geese and get them to get up and fly away. NS: So what's the danger to the geese when they land on the surface of the toxic water? Would they disintegrate right away or is it a more accumulative impact? DM: There are two basic dangers. One is the water is acidic. There are also heavy metals in the water, and the metals are bio-accumulative. They basically are filtered by the birds' kidneys, and they accumulate and are toxic. But the bigger concern is the acidity of the water, and when the geese land on the water after flying large distances, they drink the water and that's pretty lethal proposition. NS: At first it had looked like the birds might survive when they landed if they were going to leave right away, but that's clearly not what happened. What was the result? DM: Well, I think some birds did leave quickly, but the birds that stayed on the surface of the water, the longer they were there, obviously, the more danger they were in. I think it's very clear all the hazing efforts certainly got some birds off the water, but those who were there for any length of time just didn't have a chance. NS: Is there a hard count on the number of casualties yet? DM: Well, they've been utilizing drones and also flying over with camera-equipped aircraft, trying to plot out the surface and figure out the numbers of casualties. The wind has basically pushed the dead geese to the shore. With binoculars, if you looked around the shoreline, it was pretty much the entire shoreline was covered with dead birds. NS: Is there a ballpark estimate? DM: Now they are saying in the thousands. So clearly they initially underestimated the number of birds that stayed. It's difficult to get close; it's difficult to do a count. 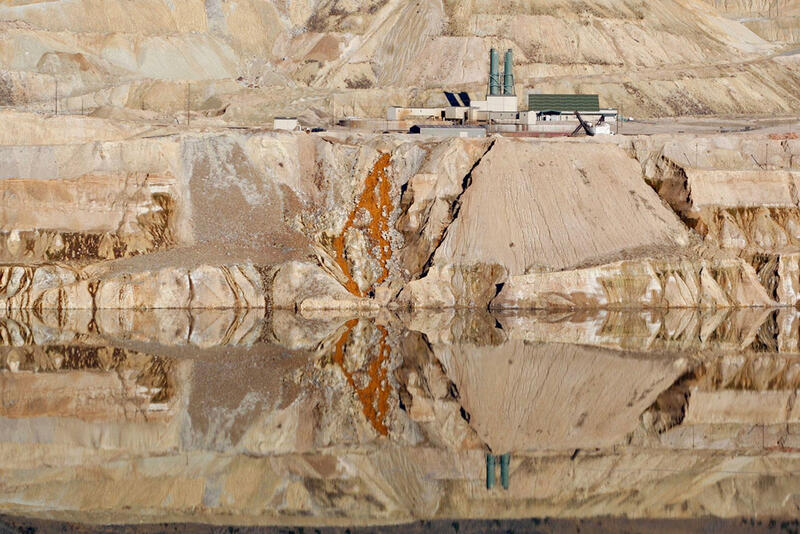 The sides of the pit are unstable and the actual pH level of the water has not been tested in years. NS: So something similar happened in 1995, when about 342 snow geese died on the surface so what's been going on since then to try to prevent it from happening again? DM: Since then, Montana Resources, the mining company, and ARCO have set up a fairly elaborate system of all kinds of loud sounds that go off periodically. And for the most of the last couple decades since the previous incident, that's been successful. But they've never had such a huge flock of geese land. I think they were just overwhelmed by the numbers. The other thing that happens is that once the geese are on the water for a period of time, they're somewhat habituated to the constant noise-making and so forth. I mean, they tried fireworks; they tried more than 800 blank round during the day. Usually with migratory waterfowl, gunshots will make them get up and leave, but they just tried everything and a lot of these birds just stayed where they were. NS: So how is the Butte community responding to this? DM: Well, there's a lot of sadness. There's some anger. There's some feeling that, why are we going through this again? Why hasn't this been solved by now? It's really hard to argue with that. It's somewhat of a symptom of the overall cleanup of Butte which has gone much more slowly than many citizens here would wish. But you know, I think there's understanding that Montana Resources did everything they could do. They're sort of like a bad waterfowl pun, but they're sort of sitting ducks here. I mean they've got this huge body of poisoned water that they're mostly responsible for, and ultimately, there's not anything they can do. It just cries out for a better bird avoidance strategy in the medium term and long-term, a cleanup strategy that will eliminate this. But we're a long way from being there. It should be said there's been a lot of hard work done. Just this week, Montana Resources workers have been doing everything they can do, and they feel terrible. I mean, it's just a nightmare. It's also a sign of a larger regulatory failure. Despite the fact that there was really no way they could have avoided this, Montana Resources and ARCO could be on the hook for significant federal fines that could be levied are up to $5,000 per dead bird. So you can imagine with thousands of mortalities, those numbers get really big really quickly. NS: No kidding. Well, David, is there anything else you want to tell us about this? DM: I think there's been, basically, two decades of bad publicity about the first large mortality on the pit, and for it to happen again and at this scale, it's an incredibly sad thing but it's also a really dispiriting thing for a lot of people here. HELENA, Mont. 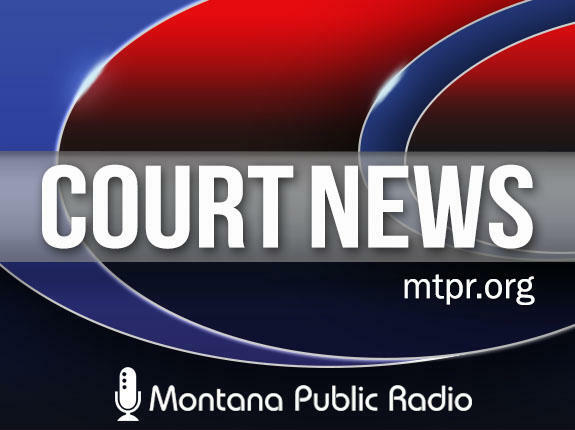 (AP) — An attorney for a Montana newspaper and an advocacy group will try to persuade a federal judge to strike down a 14-year-old court order that made settlement talks on how to clean up the nation's largest Superfund site confidential.